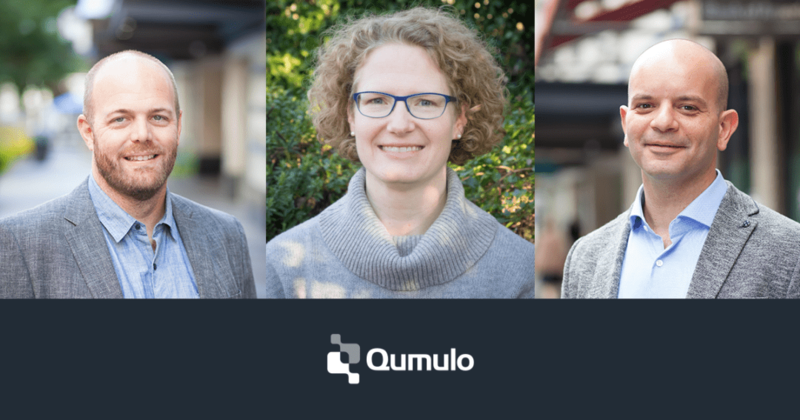 SEATTLE – Feb 6, 2019 – Qumulo, the pioneer and leader in hybrid cloud file storage, today announced two promotions of key personnel given the company’s continued growth on a global scale. Molly Brown has been promoted to vice president of engineering, and Karim Fanous, formerly vice president of engineering, will be taking on a new role as vice president of strategic business operations. Brown brings over two decades’ of experience to this role, leading the product development teams responsible for the company’s hybrid cloud file storage platform. Most recently, she led the development of recently announced machine-learning based performance improvements within Qumulo’s software that enabled game-changing economics for hybrid file storage applications. Prior to joining Qumulo, Brown spent 15 years at Microsoft within the Windows organizations, working on various storage-related technologies. Brown drove a number of projects around data caching, data synchronization, and seamless enterprise client interoperability with file servers. Fanous will take on a new mission as head of strategic business operations with a mission of scaling Qumulo’s business to meet growing global demand. He will continue to lead Qumulo’s world-class customer success organization, which has set a new bar for delightful and responsive experience in the industry. Fanous has a strong background in managing engineering organizations, having spent over a decade managing key product initiatives within Microsoft, including Office 365 and Skype for Business. This news follows Qumulo’s recent announcement of the company’s positioning by Gartner, Inc. in the “Leaders” quadrant of the “2018 Magic Quadrant for Distributed File Systems and Object Storage”. Qumulo is hiring! For more information, visit https://careers.qumulo.com/ or drop a note to jobs@qumulo.com.